Joe Scarborough announced his new voter registration status Thursday on Twitter after threatening that he would leave the GOP several times. “I became an independent today. Here I am holding a copy of Donald Trump’s birth certificate, proving he was born in Nambia,” Scarborough wrote. 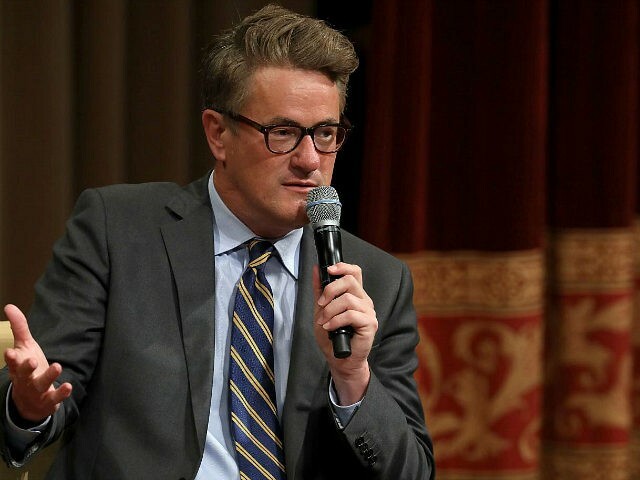 Scarborough’s tweet mocked the so-called “birthers” who demanded to see former President Barack Obama’s birth certificate after questioning whether he was born in the U.S. The television host first announced that he would leave the party three months ago during an appearance on the Late Show with Stephen Colbert. “I am a Republican, but I’m not going to be a Republican anymore,” Scarborough, who used to be a congressman representing Florida’s first congressional district, told Colbert. Scarborough has been an outspoken critic of Trump’s presidency — and the Republican Party that elected him — since Trump won against Hillary Clinton in November.